Hey, I bought these in bulk but now I'm moving across the country and need to downsize. "Order now and I'll even throw in this half-filled bottle of unmarked pills!" Sorry, man. Someone here might be interested, but even though I have no reason to believe you're gross or a sociopath, I can't say I'd ever purchase pre-opened coffee or supplements from a random dude on a message board. Are you quitting the BP diet after you move? If not, then why not just use up what you can and take it with you? The stuff will keep. For $150, you too can have a cup of coffee. Even if this were the proper forum for posting items for sale (which it isn't), and even if it were in good taste to sell opened food and supplements items (which is dangerous), the fact that you are asking for such a high price for opened and used (and oxidized) goods is off-putting. You're better off using it. It doesn't take up much space. One grocery bag, perhaps. 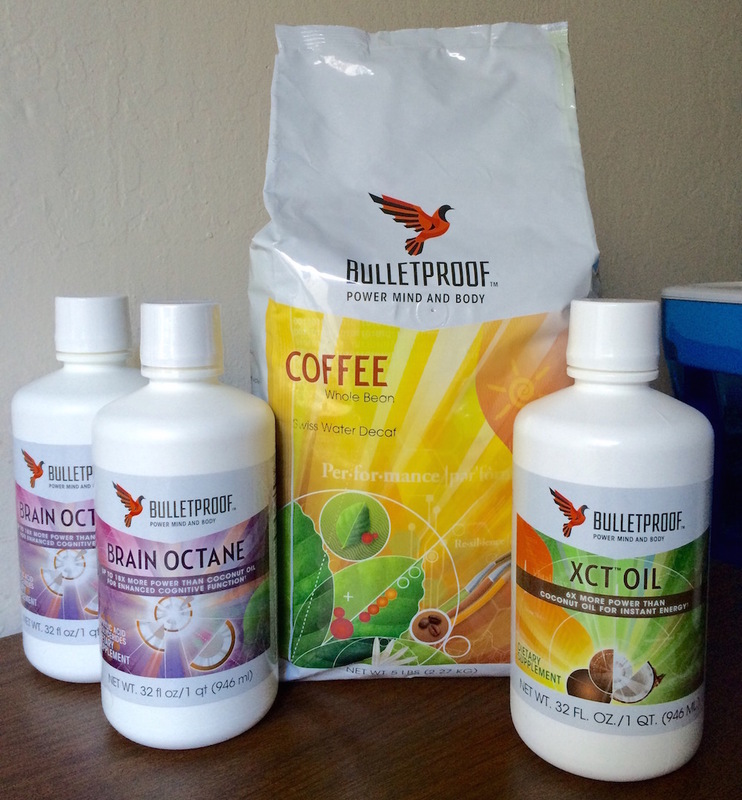 Are you in need of a Bulletproof Diet coach?? Clear-out the contrary and embrace the uncomfortable! You guys are totally right! Didn't think about it that way, but it should have occurred to me before I made the post. Most likely I will ship it to my new address. My advice - roll the dice and down the open XTC bottle on moving day.